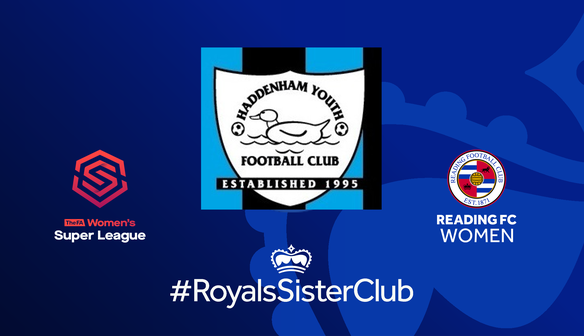 Haddenham Youth Football Club was eastablished in 1995 but it only began funding for girls football two years ago. 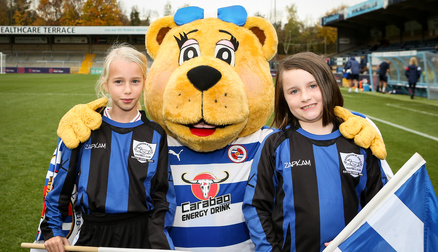 The club already now cater for three girls team at Under 10's, 12's and 13's. 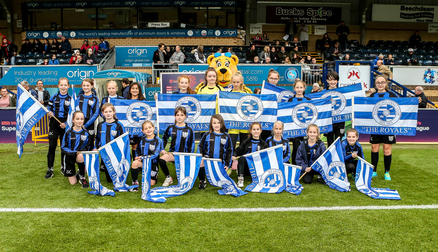 They compete in two leagues, Bucks Girls League and Oxford Mail Girls' Football League. 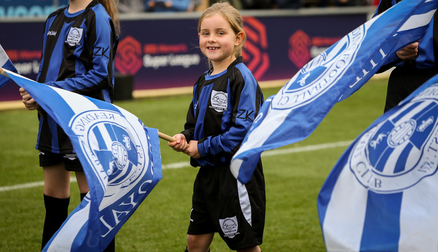 For some players this is there first time playing football, and competing against other teams on a weekly basis. 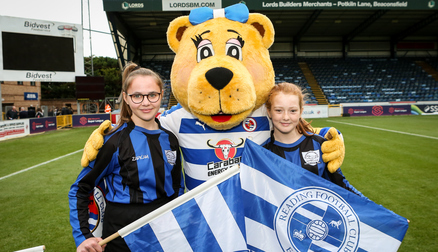 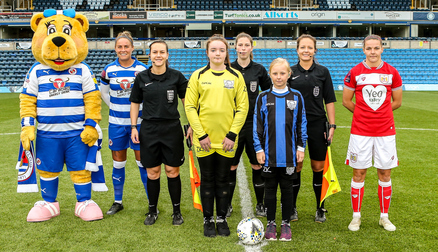 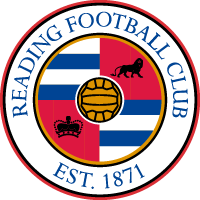 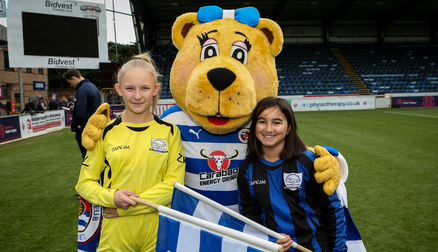 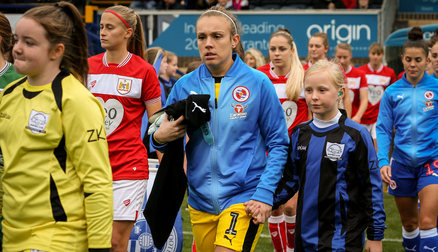 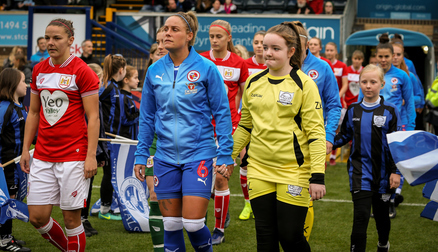 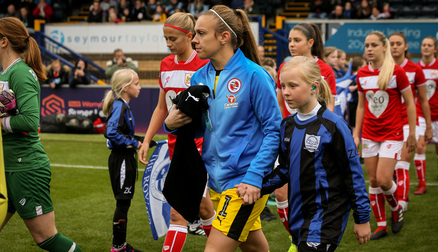 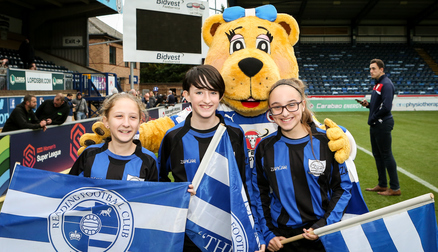 Click on the arrow to see the photos from Haddenham Youths Sister Club day at the Reading FC Women v Bristol City Women's fixture. 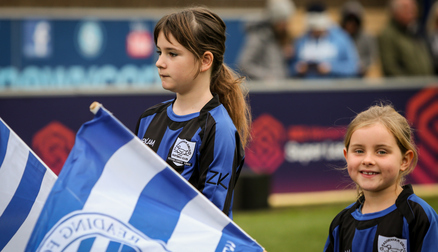 It has been an interesting season so far, winning some amazing matches and losing a few against play, but the girls have been thoroughly enjoying themselves. 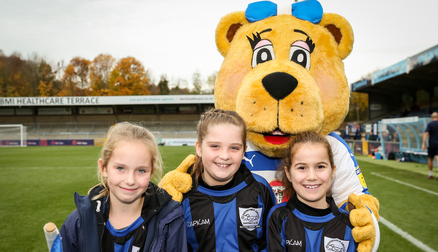 Since Haddenham Girls became a Sister Club, we have not only got a few new players, but the girls have had some great days out at Adams Park, watching the Women in action.